DAGNY has teamed up with BØRNS on ‘Fools Gold’. We weren’t sure whether any track this year could top ‘Backbeat’ (which we still play at least once a day! ), but it’s a pretty darn good attempt. Written with Tommy English and DeLacey, ‘Fool’s Gold’ is a hugely confident second offering from the Norwegian songstress, with a new dimension from BØRNS. “The song is about looking back on a relationship and realising that maybe it was not quite what you first thought. And the big question you ask yourself: if you will ever have that feeling again.” explains Dagny. Her EP will be released on 4 August via Republic Records. 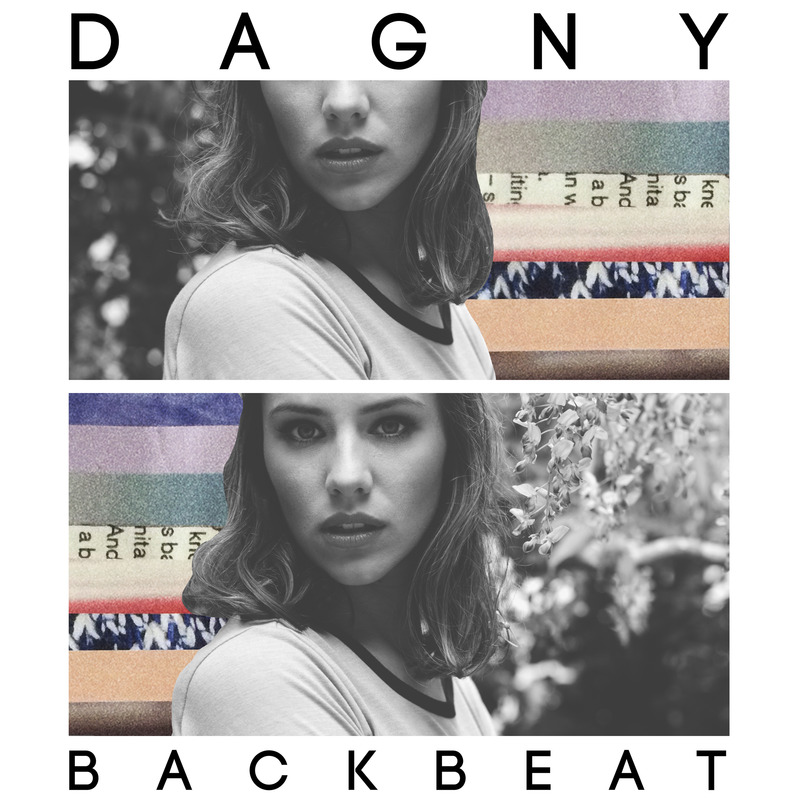 DAGNY is described in her press release as “quirky folk/pop sound infused with a huge dose of youthful optimism”, and this definitely comes across in her debut single, ‘Backbeat’. 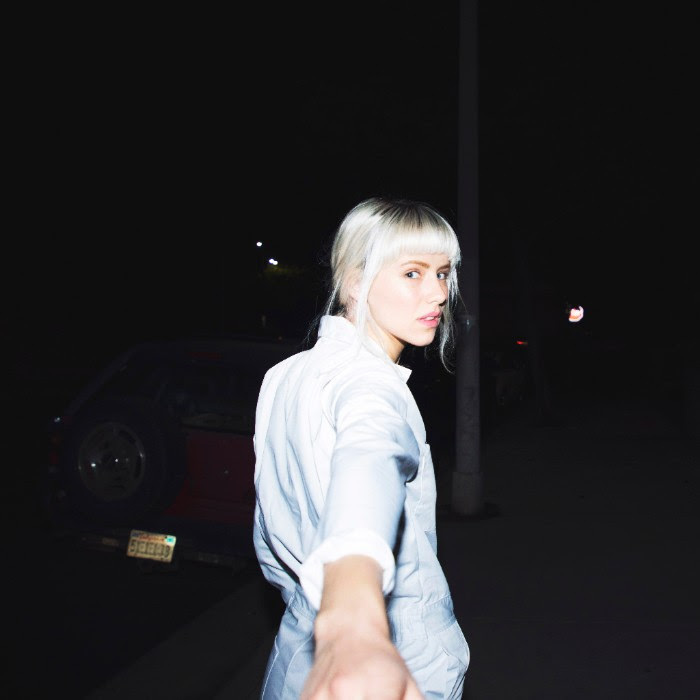 Already with a large fan base thanks to performing countless shows in the last 12 months, DAGNY has mastered catchy pop track full of sweet vocals and a clapping backbeat worthy of the Greece soundtrack. She is our one to watch for 2016.